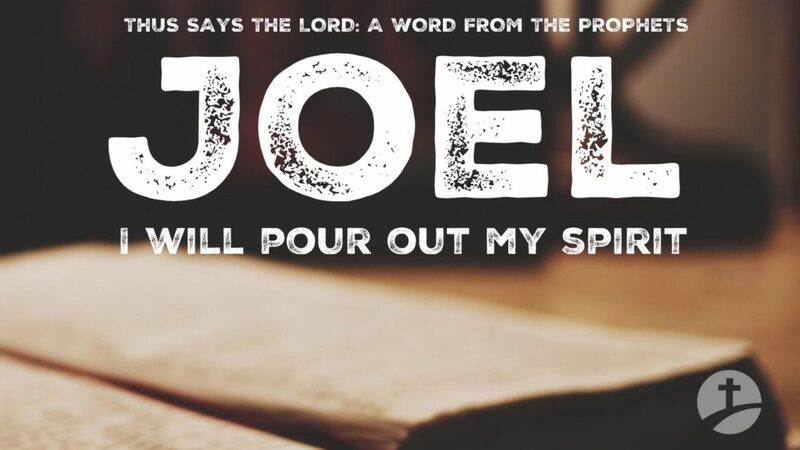 Today is the day for the prophecy of Joel to be fulfilled. May we all be filled with the Holy Spirit and power to be witnesses for Jesus! What is it? An endowment of spiritual power (Acts 1:8). How does one become baptized in the Holy Spirit? By faith in Jesus (Acts 2:38). Why should a person be baptized in the Spirit? 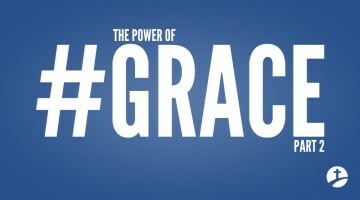 Because without it no one can operate in the miraculous power of God (Acts 2:17-18). WHEN CAN PEOPLE BE BORN AND BAPTIZED IN THE SPIRIT? You can be born again and baptized with the Spirit at the same time (Acts 10:44-48 & Acts 19:4). Or you can be born again first and then baptized with the Spirit, (Born Again: John 20:22 & Filled: Acts 2:1). Is the baptism of the Holy Spirit still for today? Yes, Acts 2:38-39. How do I know I have received the baptism of the Holy Spirit? You will speak in other tongues (unlearned languages), Acts 2:1, Acts 10:44-48, & Acts 19:1-6. What if I don’t think speaking in tongues is my gift? Don’t be uninformed (1 Cor. 12:1), gifts are given after the baptism of the Holy Spirit (Acts 2:1, Acts 10:44-48, & Acts 19:1-6), all gifts are available to the baptized in the Holy Spirit believer (1 Cor. 12:7), Paul wished all people to speak in tongues (1 Cor. 14:5), and Paul said to never forbid tongues (1 Cor. 14:39). What is the purpose of speaking in tongues? To have power to be a witness (Acts 1:8), to glorify God (Acts 2:11), to a be sign to unbelievers (1 Cor. 14:22), to build up-edify yourself (1 Cor. 14:4), to intercede for the lost (Romans 8:26), to pray and sing to God (1 Cor. 14:15), and for spiritual warfare (Eph. 6:18). How can I know for sure God that God will baptize me with His Spirit? God is a good Father and will never give you something bad when asking for the Holy Spirit (Luke 11:11-13).